Funkl is a copenhagen based small and efficient web company. funkl specialices in websdesign, frontend developement, drupal and wordpress. Funkl has a strong focus on SEO and Analytics. Screenshot from surftown.dk. 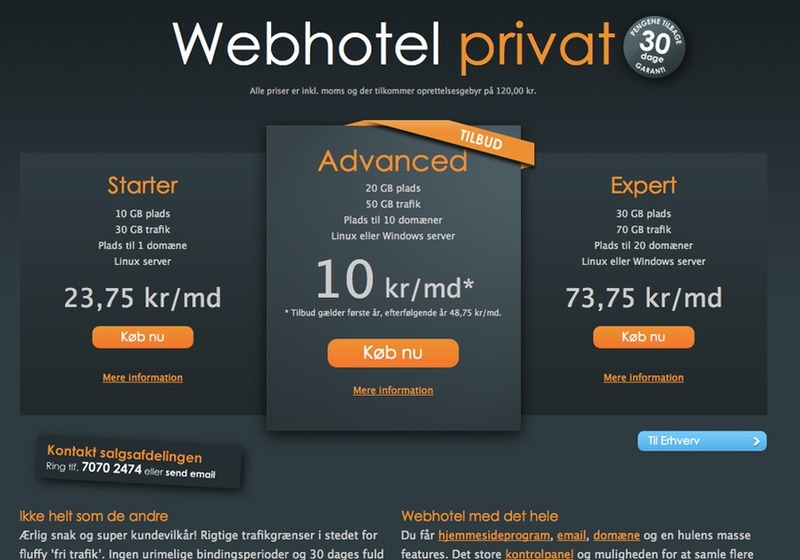 A Drupal site for a Danish webhost.